Band to Join, Vocalist, Vocalist - Bass, Vocalist - Baritone, Vocalist - Tenor, Vocalist - Soprano, Rhythm Guitar, Acoustic Guitar, Other Percussion, Violin, Trumpet, Saxophone, Keyboard, Piano, Background Singer, Harmonica, Flute, Other, Banjo, Mandolin, Fiddle, Dobro, Vocalist - Alto, Trombone, Bagpipes, Steel guitar, Upright bass, Cello, Accordion, Ukulele, DJ, Electronic Music, Clarinet, Harp. 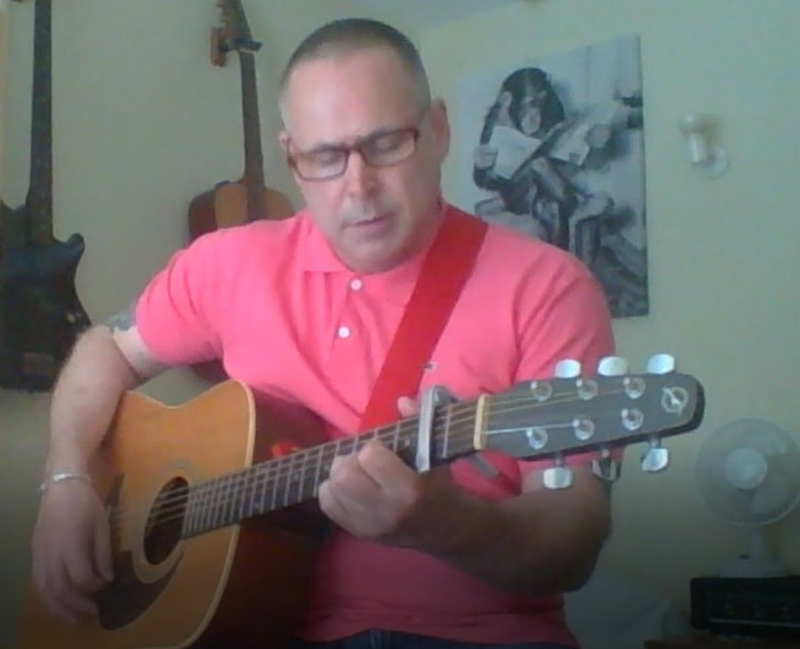 I have been playing guitar for over 30 years and had studied music in Brighton. 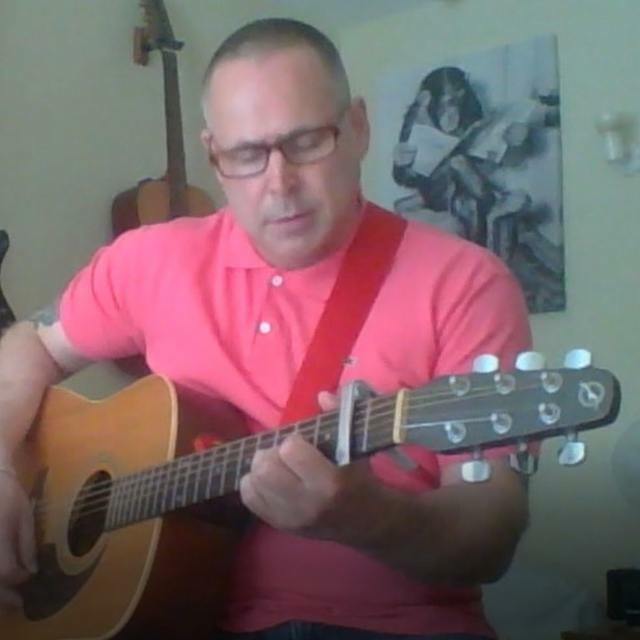 I have with a variety of musicians over the years to and had travelled around Europe playing. Over the past 10 years slowed down when got married, but now separated looking to start playing again. My strong assets are my vocals and rhythm, but can play lead guitar, bass, keys and a bit of banjo.